Light the Fire E-book Sale! 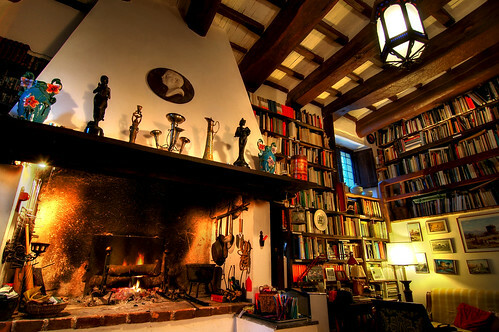 The days grow cold, the hearth blazes warm, and a good book calls you to snuggle in for a weekend read! This month all e-books published by Koehler Books, including #RefugeNovel, are only $1.99. Yes, you read that right, $1.99 all month for Refuge. I couldn’t put this book down. It was engaging from the very beginning and I’m grateful to have a good Christian book to read! The character development was excellent and the writing was superb. I thought about the characters even when I wasn’t reading the book. I highly recommend this. Get a jump on your Christmas shopping–purchase a GIFT of an e-book. OR TREAT YOURSELF and read conveniently in a snap. Choose your favorite e-book format below, click, and start reading today. Snuggle in!